The agency will now allow the device to be distributed only through providers and facilities that provide information about the risks and benefits of the permanent contraceptive device through a brochure titled Patient Doctor Discussion Checklist – Acceptance of Risk and Informed Decision Acknowledgement. The patient must be allowed to sign the acknowledgement, which also must be signed by the physician who implants the device. Sales of Essure have declined about 70 percent in the U.S. since February 2016 when the FDA ordered a post-market study of Bayer’s device. 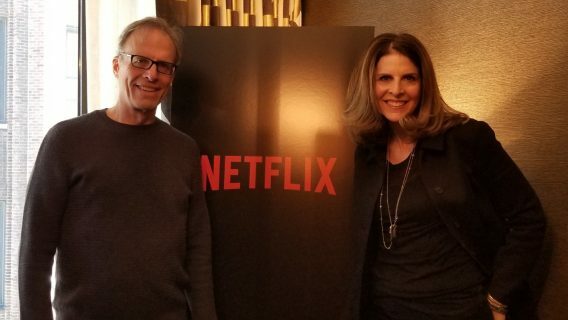 In that time, the agency also ordered a black box warning – the most serious kind – and a patient decision checklist to the label. 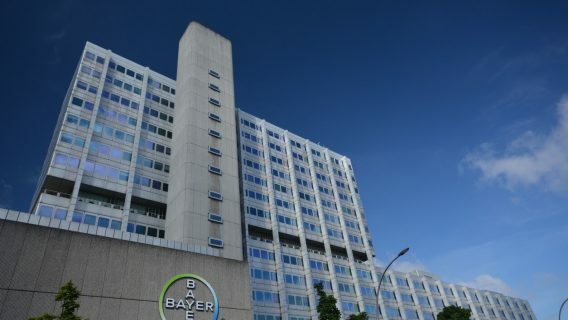 The device is currently available only in the U.S.
Thousands of women have filed lawsuits against Bayer, saying they suffered serious injuries from having the device. FDA Commissioner Scott Gottlieb met in February with members of the Essure Problems group and other advocates. 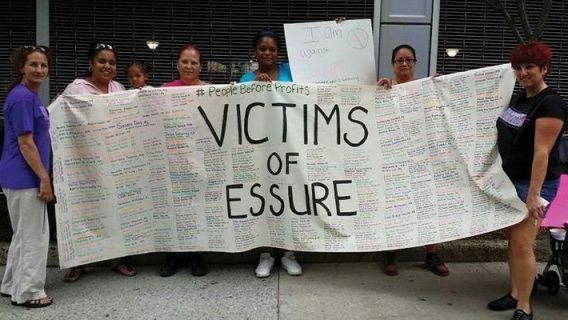 Women told Gottlieb their experiences with Essure, including bleeding, chronic pain, punctured organs, autoimmune issues and allergic reactions to the nickel-based device. The group issued a statement Monday saying that they told Gottlieb at that meeting that even after the FDA’s earlier guidance, nearly 95 percent of patients were not getting the recommended warnings. 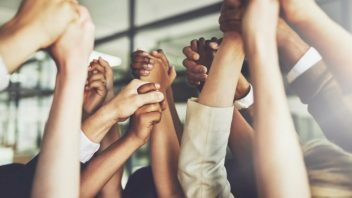 While the FDA’s action on Monday “does not take Essure off the shelves, it certainly holds Bayer accountable to train doctors on the true risks of this device and mandates that doctors must share the black box warning and patient checklist with women considering Essure,” the group said. Angie Firmalino, one of the administrators of the Essure Problems Facebook support group, was personally gratified by the announcement. About 750,000 women have used the device to prevent pregnancy. The device looks like a small spring. It is inserted into the fallopian tubes, allowing scar tissue to build around the coils and block the tubes. Dr. Hooman Noorchashm, an advocate for women’s health, welcomed Monday’s announcement as a sign that Gottlieb, who was appointed by President Trump to head the agency last year, is taking these matters seriously. The FDA’s announcement “demonstrates that this particular commissioner has not been asleep at the wheel,” he said. Noorchashm also congratulated the patients who fought for years for restrictions. In September, Bayer announced it was removing Essure from every market outside the United States. The company denied the decision was related to safety concerns. Dr. E. Scott Sills also welcomed Monday’s announcement. He wrote the agency in early February recommending that use of the Essure be “sharply curtailed,” restricting its use only to select clinical research centers where proper patient selection and monitoring are possible. Noorchashm, H. (2018, April 9). Telephone interview with Drugwatch.com.